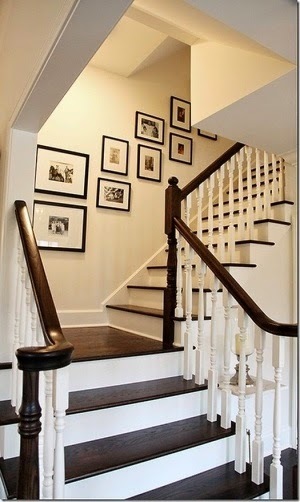 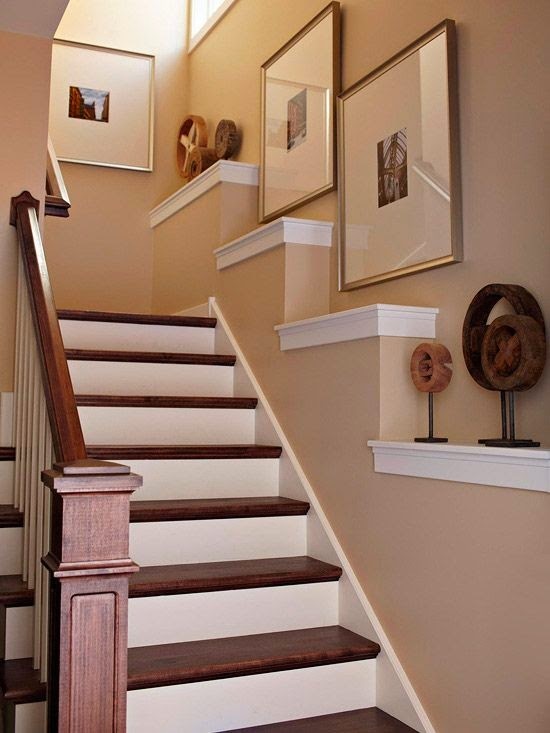 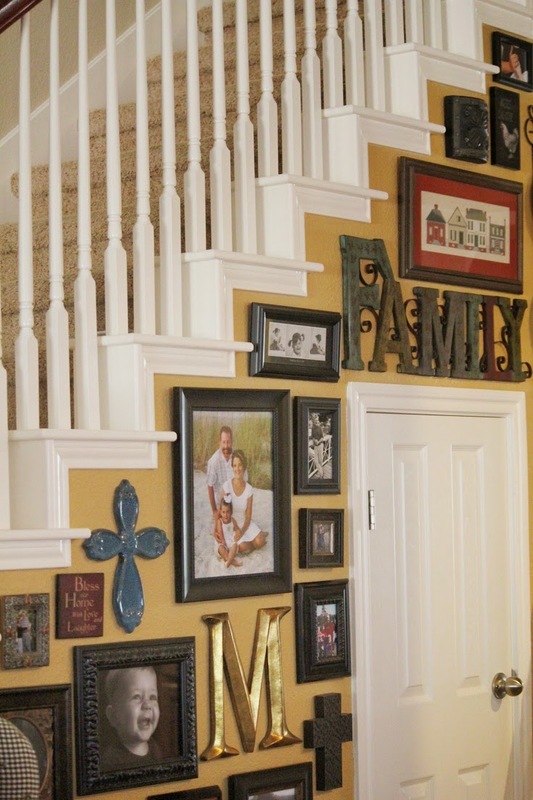 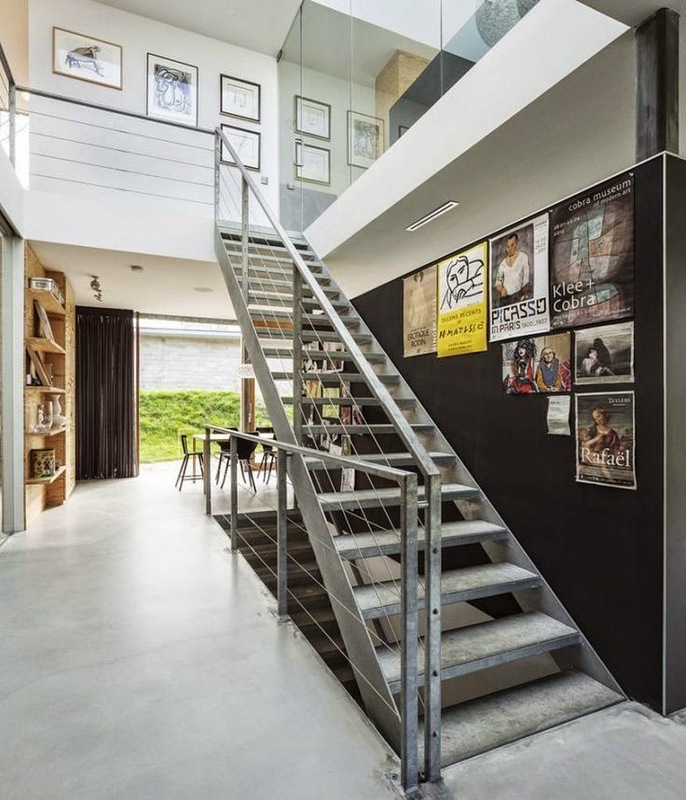 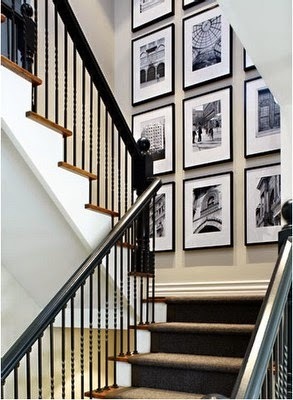 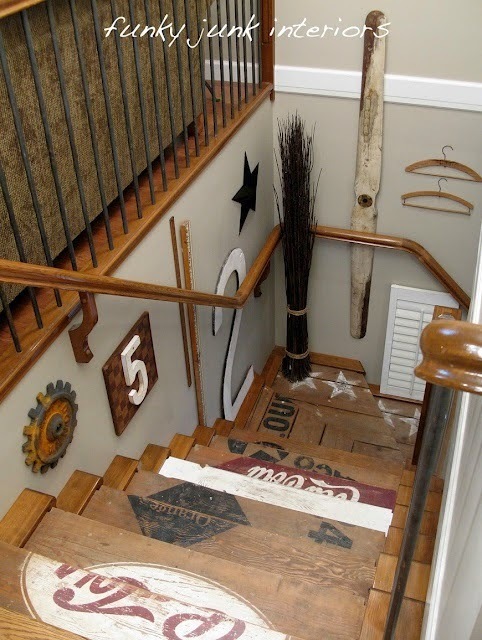 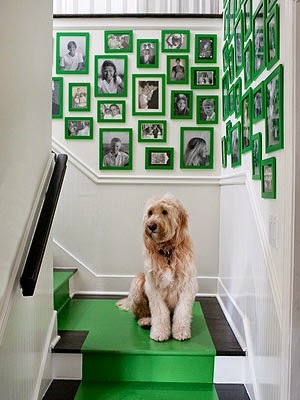 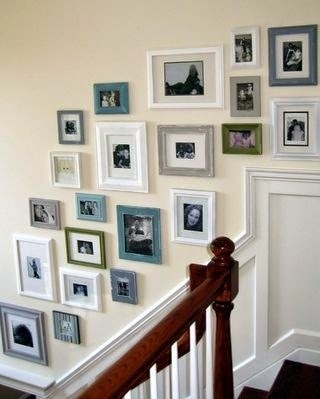 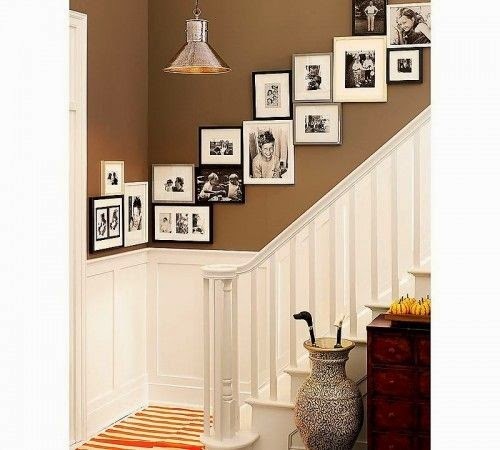 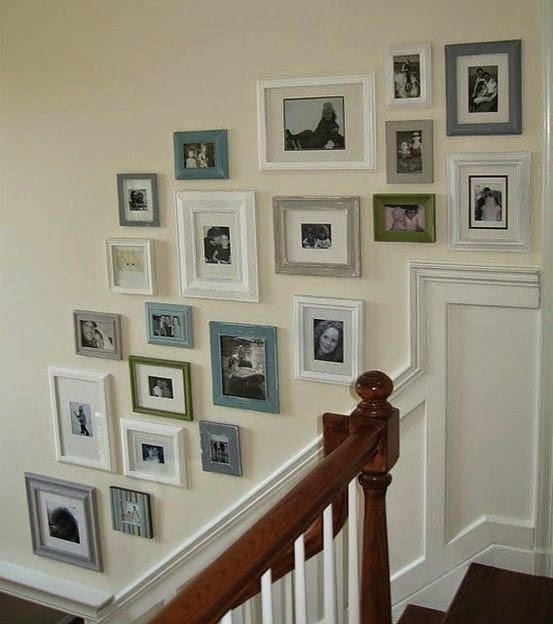 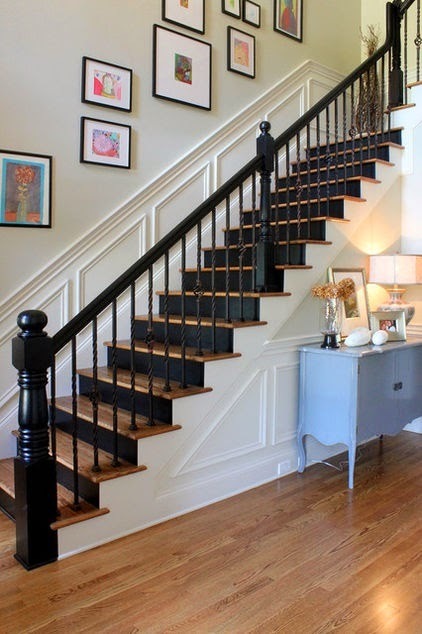 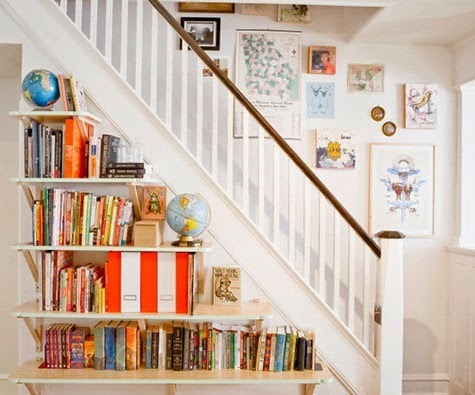 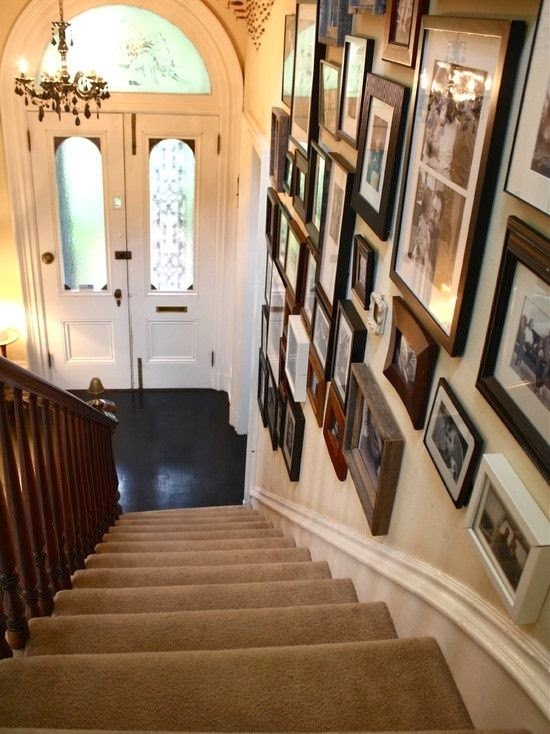 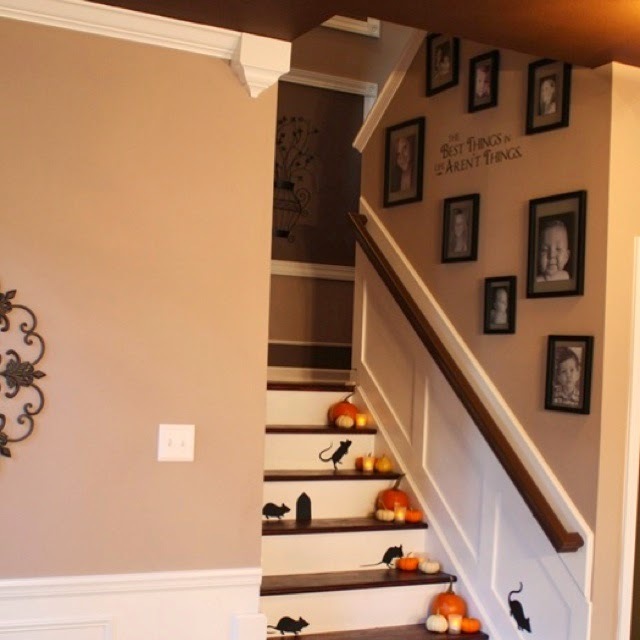 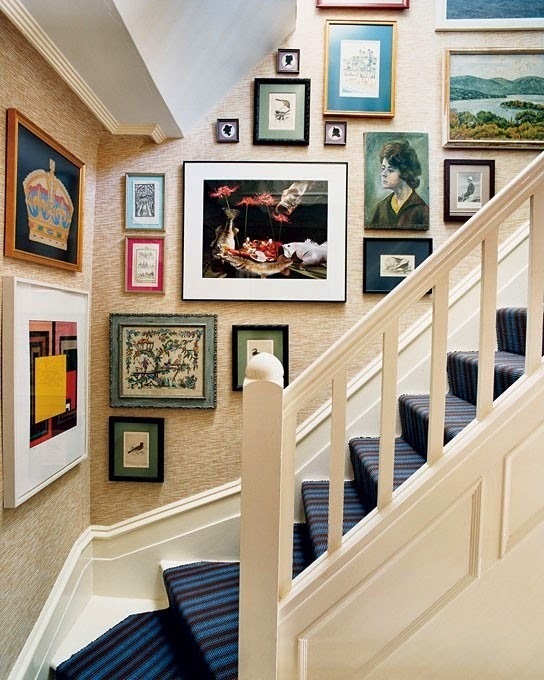 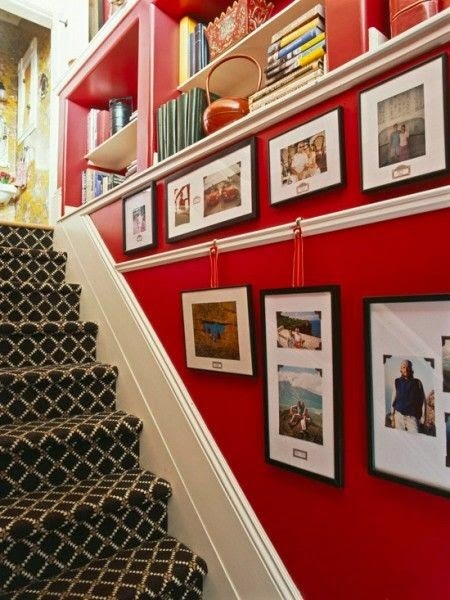 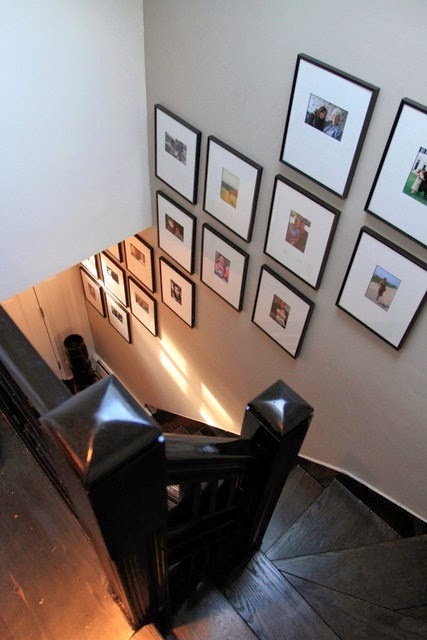 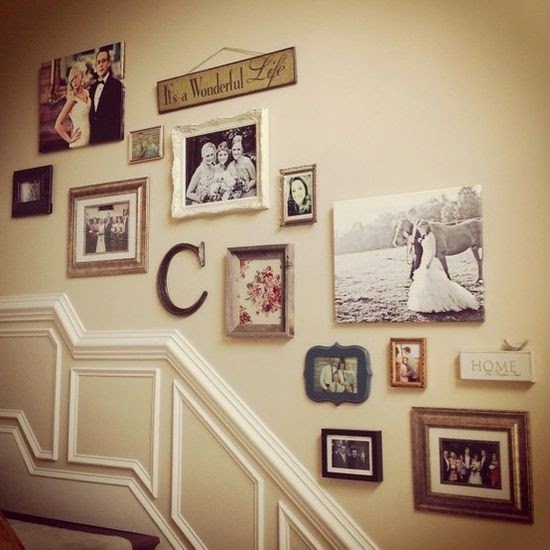 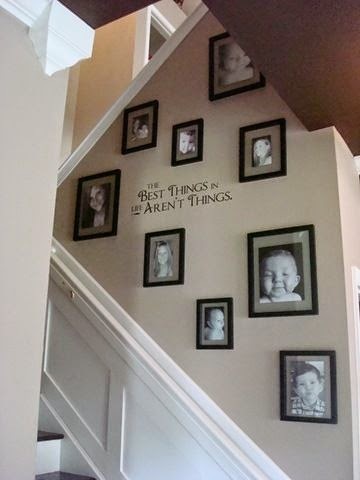 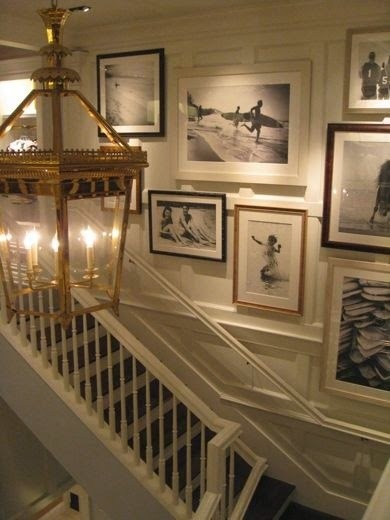 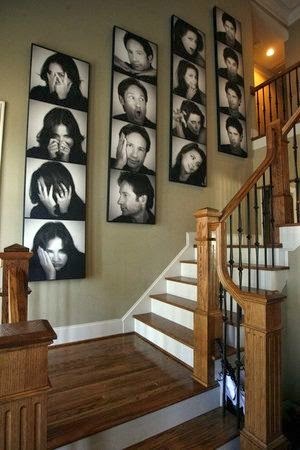 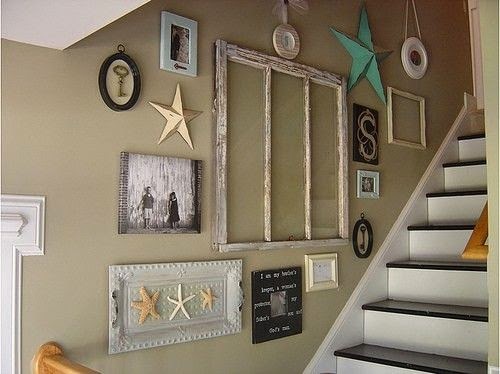 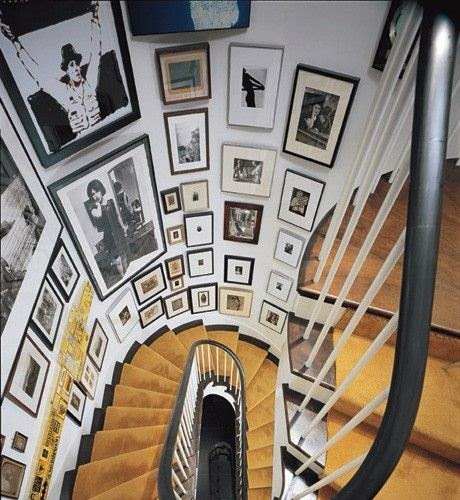 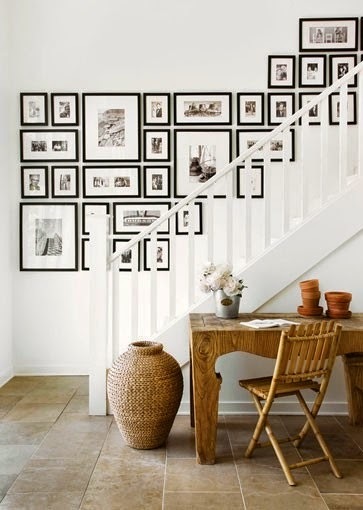 The wall of the stairs can be a challenge to decorate. 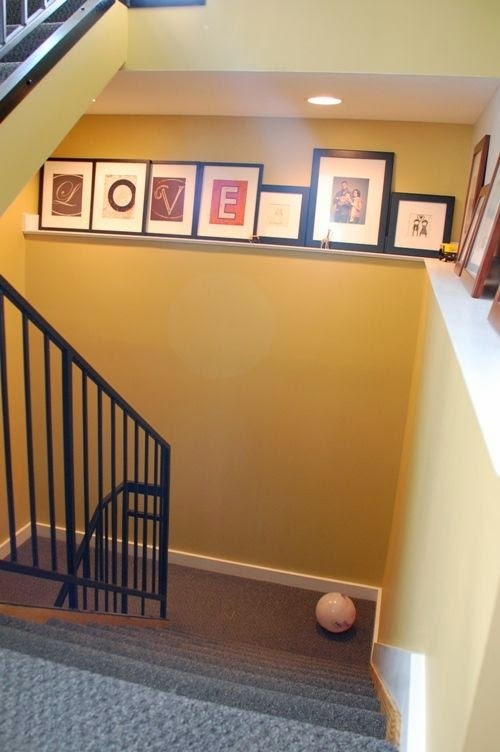 Some of the reasons are its odd shape and location. 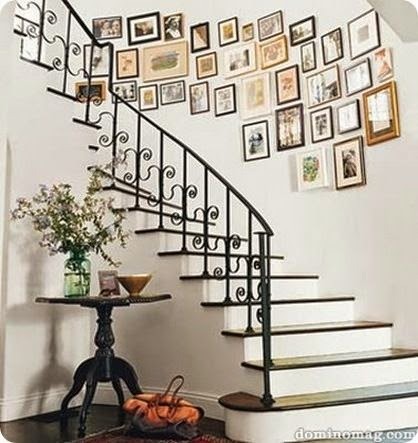 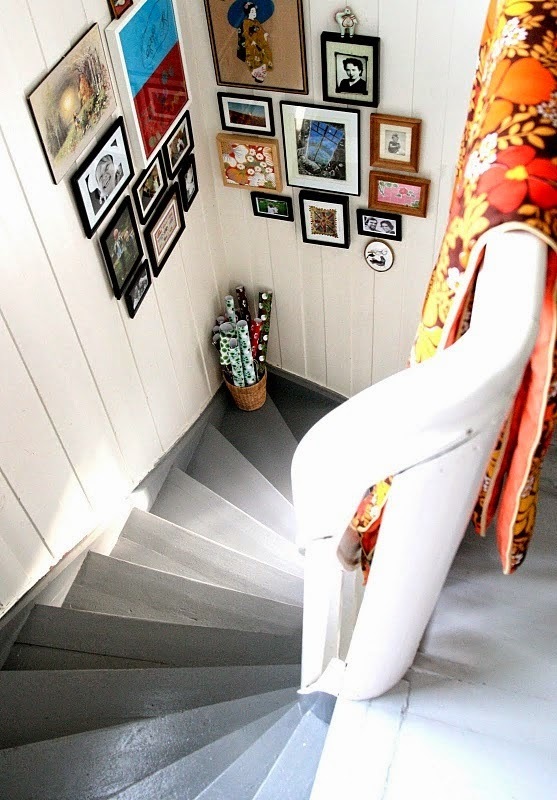 Some people find challenging decorate the wall of the staircase because as you go up each step, the height of the wall also changes, giving uneven heights. 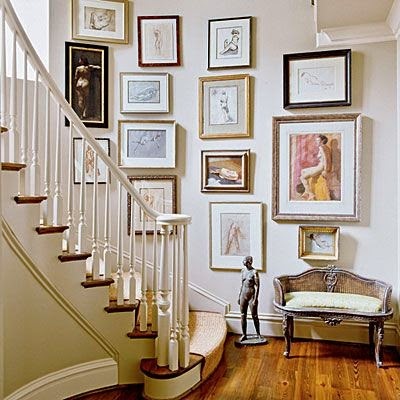 The wall is intimidating because some of the pieces do not have the size or the right color for the wall. 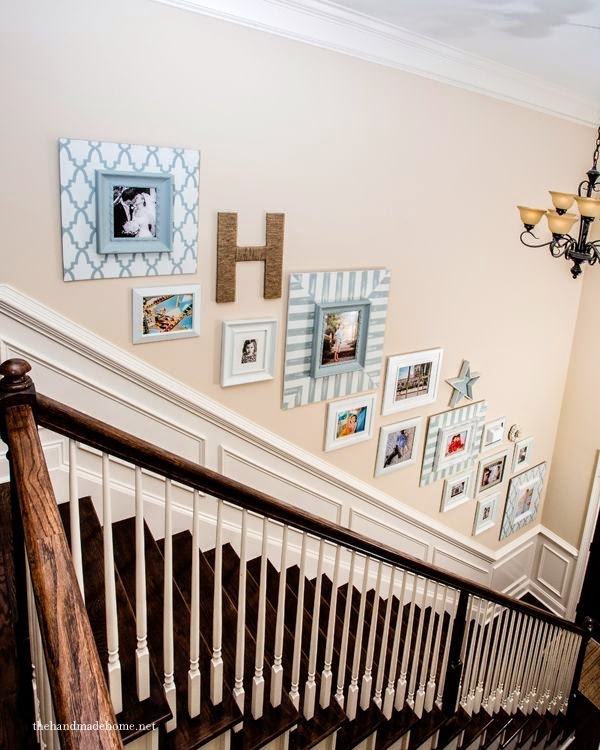 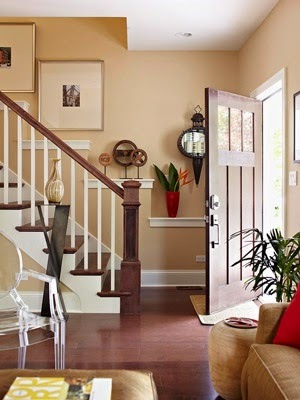 One thing to keep in mind and that although the staircase wall decor could have a different shape or size, is nothing more than a wall. 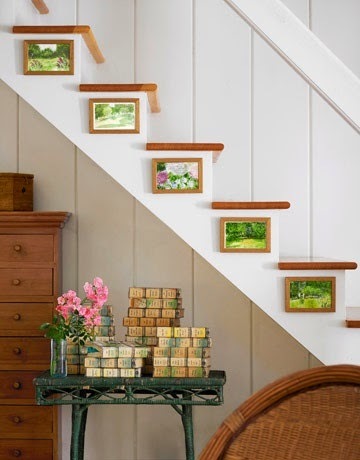 Forget the stairs, is a wall no matter what you put into it. 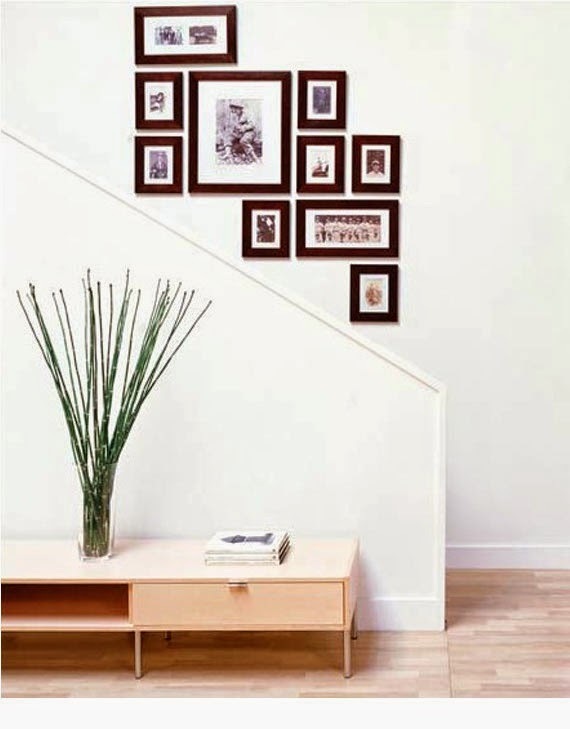 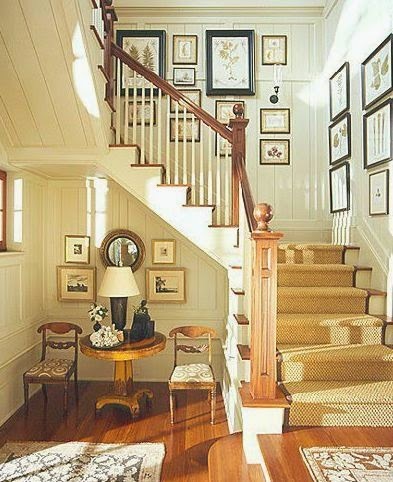 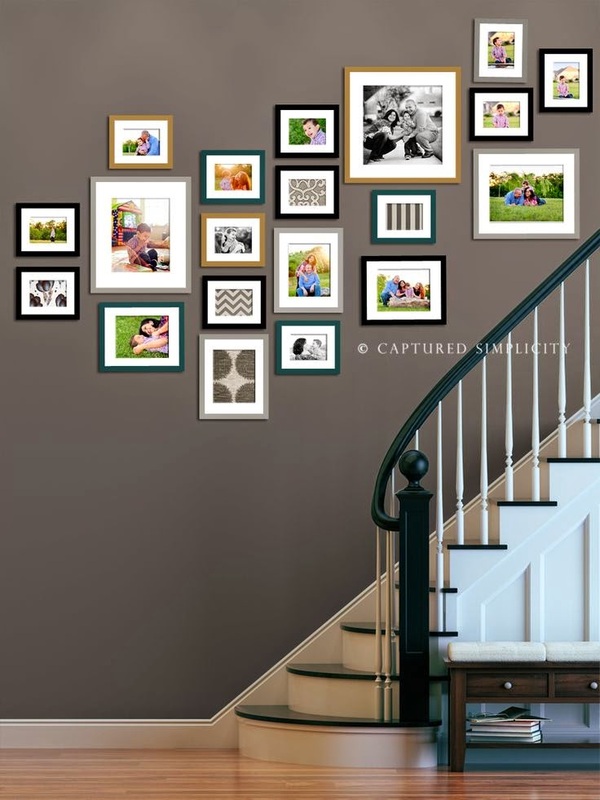 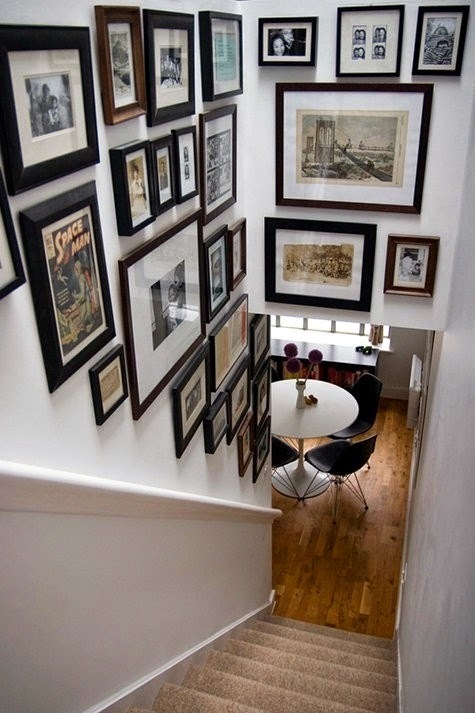 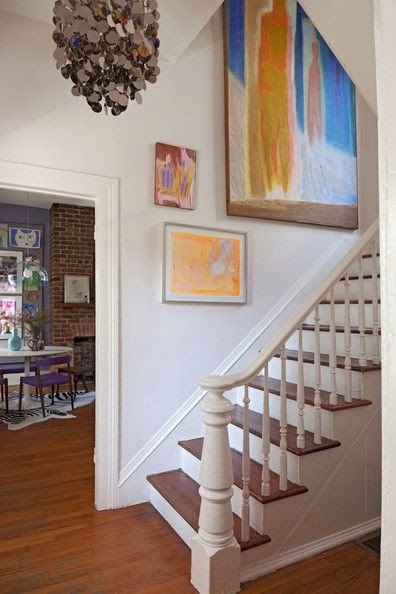 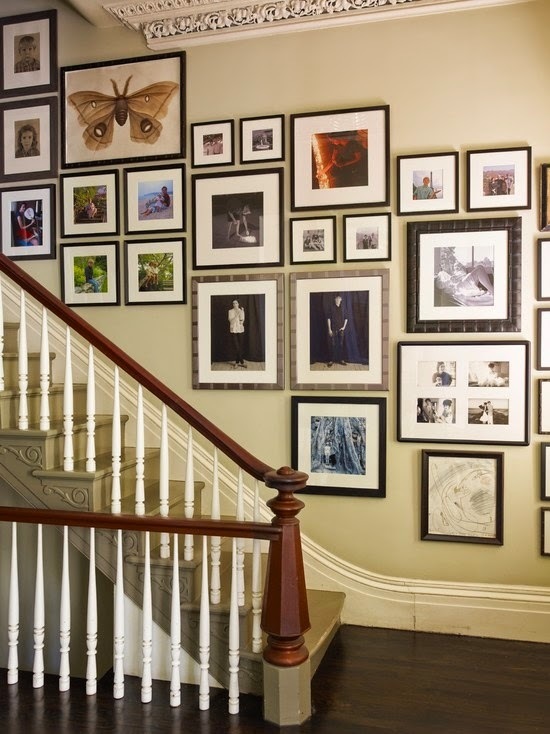 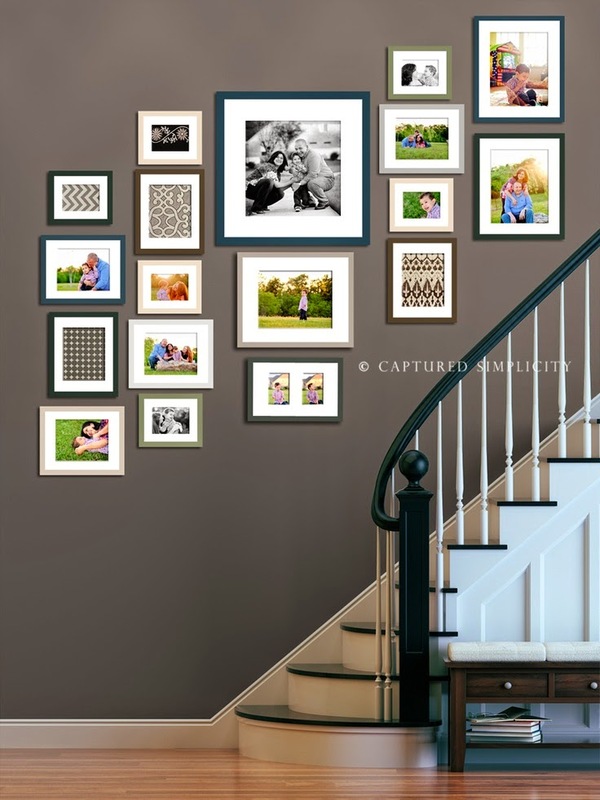 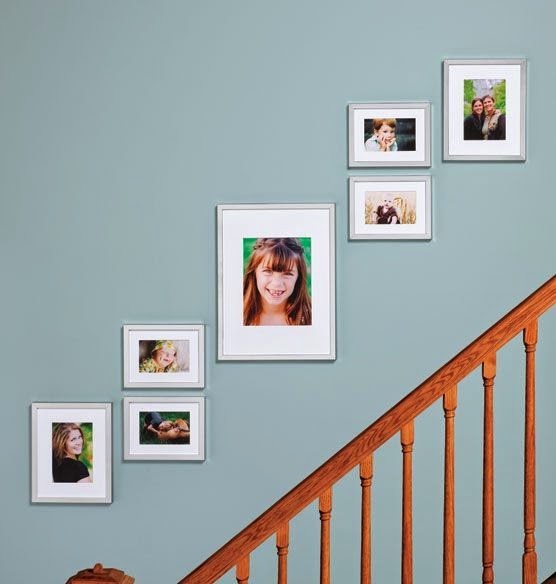 Hang family pictures, paintings or any work of art should be like hanging on a wall leveled long as you remember the rule of thumb when placed at eye level.